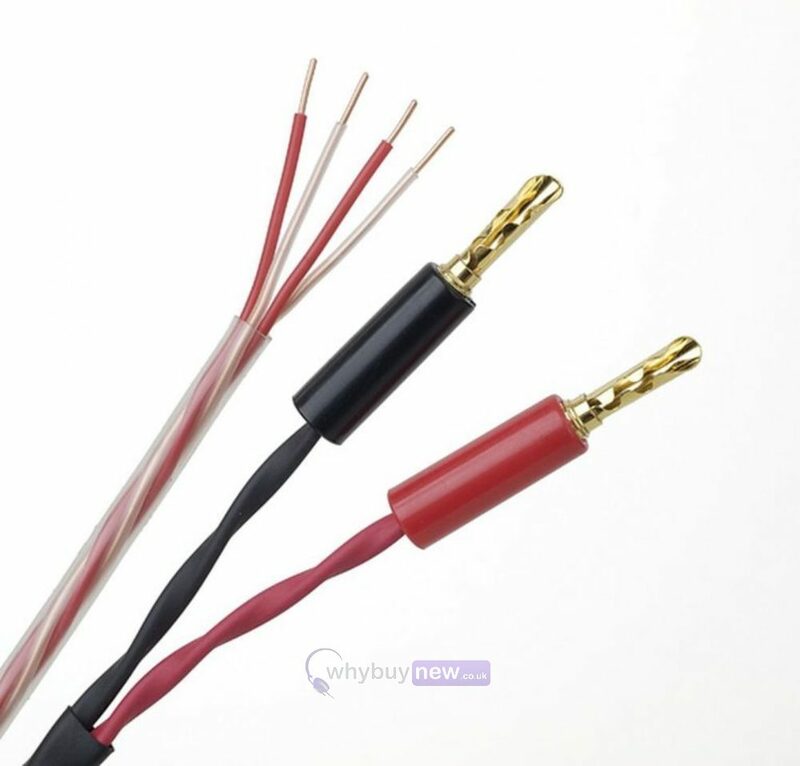 This Pro-Ject Connect IT LS High Quality Speaker Cable 2.5M has come to us via a part exchange and comes with a 3 month warranty. The speaker cable is in excellent cosmetic condition. 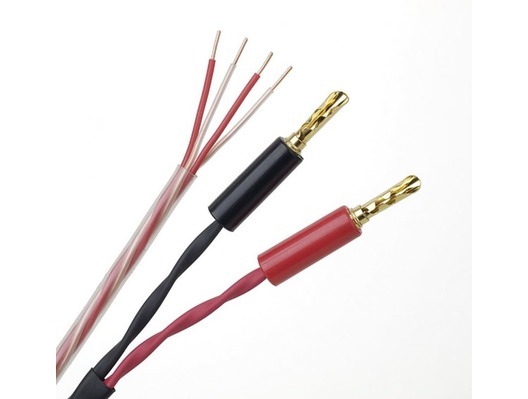 This Pro-Ject Connect IT LS High Quality Speaker Cable 2.5M does not include original packaging but has been professionally packaged to ensure safe delivery to your door. Connect it LS is a high quality speaker cable, consisting of four 0,96mm² Solid Core conductors with circular array geometry. Each of the four conductors consists of high-purity oxygen free copper (HP-OFC). Manufacturing is done in a complex processing with a long cool-down period and accurate twisting of the single cores. Best possible purity of copper and dielectric guarantees a real reference cable design. In contrast to conventional litz speaker cables, where electrical, mechanical and magnetic interaction between single cores lead to distortion and sound degradation, Connect-it LS avoids all errors of this kind by using solid core-technology and best material. Pro-Ject Connect it LS offers ultra-low distortion and a clear, open, homogenic and neutral sound presentation.